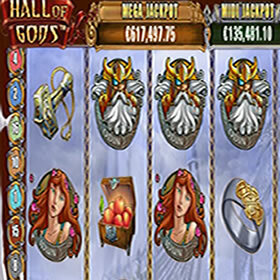 Net Entertainment has done an excellent job with this slot and if you are into ancient gods and the ability to win big jackpots then there is no better slot to play on Fruity Casa than Hall of Gods. 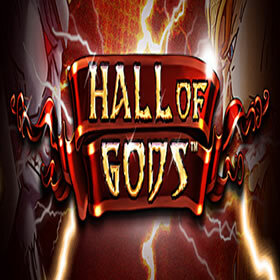 Online slots often go for godlike themes and Hall of Gods has been available to play for a few years now. 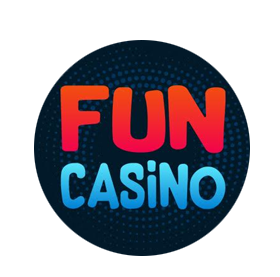 This game has been developed by Net Entertainment and its best feature is most definitely the progressive jackpot that is available. On Fruity Casa, this jackpot can range into the hundreds of thousands of pounds. This game has 20 paylines spread across 5 reels and you can play for free on the Fruity Casa Casino before having to stake your own funds. Wagers begin from just 20p and the maximum bet that can be placed is £50. While not everyone will be able to win the progressive jackpot, there is 4000X jackpot within the base game. It looks great with plenty of clouds surrounding the reels and there are lots of symbols to look out for. The lower-value symbols are a number of objects including an axe, a necklace, a chest of fruit and even Thor’s hammer. The higher-value symbols are the gods themselves and players will encounter Idun, Freya, Loki, Odin and Thor. The sound effects are nice enough and add to the atmosphere although, you can turn them off if you wish. There are also some excellent bonus rounds to enjoy which can help you win big. The wild symbol is the giant serpent symbol. It replaces almost all others and the scatter symbol is the two birds displayed in front of a full moon. There is also a bonus symbol which is the hammer and shield. The first main bonus feature is the free spins bonus round you need to land at least 3 of the scatter symbols to trigger it. There are up to 20 free spins up for grabs and all prizes during this round are tripled. The wild symbol can also expand to cover the whole reel and offer some pretty substantial prizes. There is another bonus game triggered by the hammer and shield bonus symbol. This is where you can win big money and activate the progressive jackpot. You will then be transported to a screen where you have to smash shields with hammers to unlock some cash prizes. 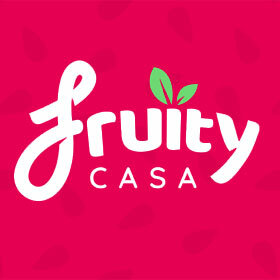 The progressive jackpot has risen to over £1,000,000 on Fruity Casa before but it is extremely tricky to unlock. However, there are still nice cash prizes to be won playing this bonus game. That’s it for Hall of Gods and if you are looking for a slot that has a bit of everything then head over to Fruity Casa and check it out.